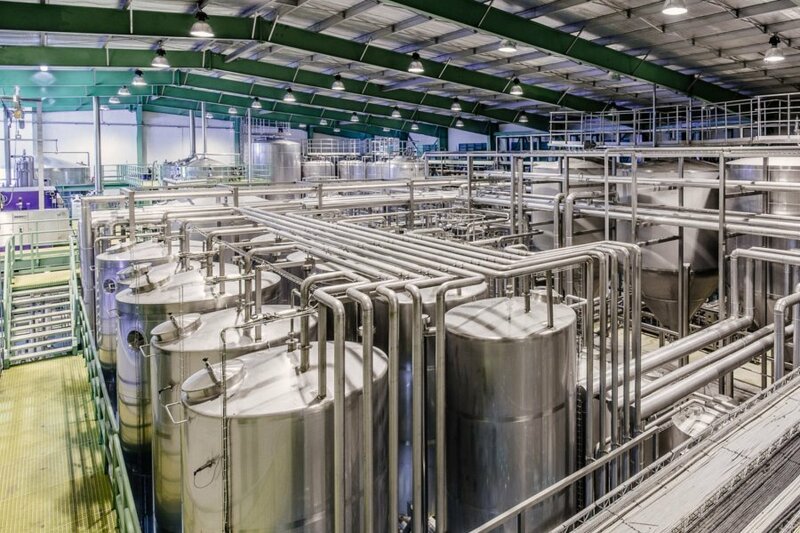 Pentair Haffmans’ Carbonation and Blending System - Carbo Blender CBR combines accurate control of both blending and carbonation in one skid-mounted unit, enabling the optimization of high gravity beer production with regard to both quantity and quality. Deaerated water dosing is controlled by either original gravity or alcohol measurement, and carbon dioxide (CO2) dosing by CO2 measurement. In addition, there is the option for combined CO2/O2 measurement. 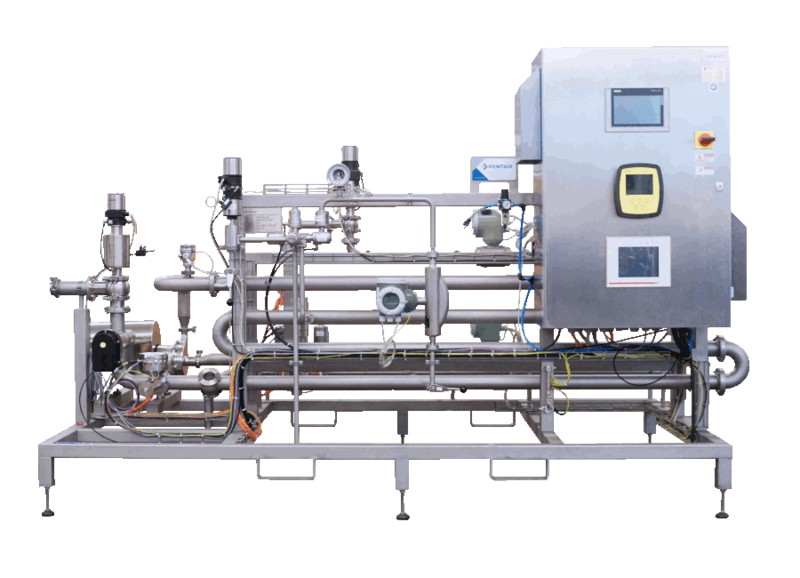 The Haffmans Carbonation and Blending System - Carbo Blender performs blending on the basis of water/beer ratio control, with correction on either original gravity or alcohol content through PLC control. This ensures that the blending process is both effective and highly accurate. After blending, carbonation takes place by injecting CO2 at the inlet of a dissolution tube. 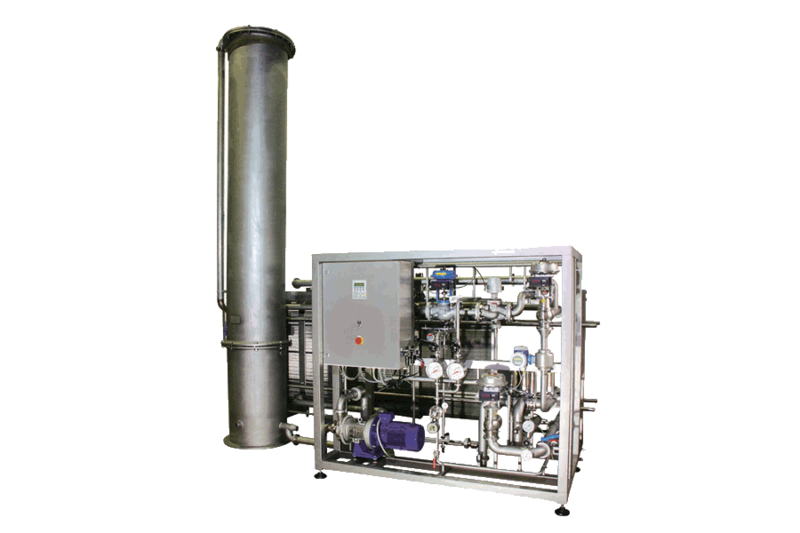 The CO2 is then finely dispersed and dissolved by a set of static mixers, which are engineered to suit your specific process conditions, guaranteeing complete, bubble-free dissolving of the CO2. The Carbo Blender is a skid-mounted system, consisting solely of proven components. It includes all required piping, wiring and a PLC control system. The hygienic, fully automated and reliable design guarantees easy handling, low maintenance and a long service life. The quality and reliability of the Carbo Blender is backed by our many references around the world. 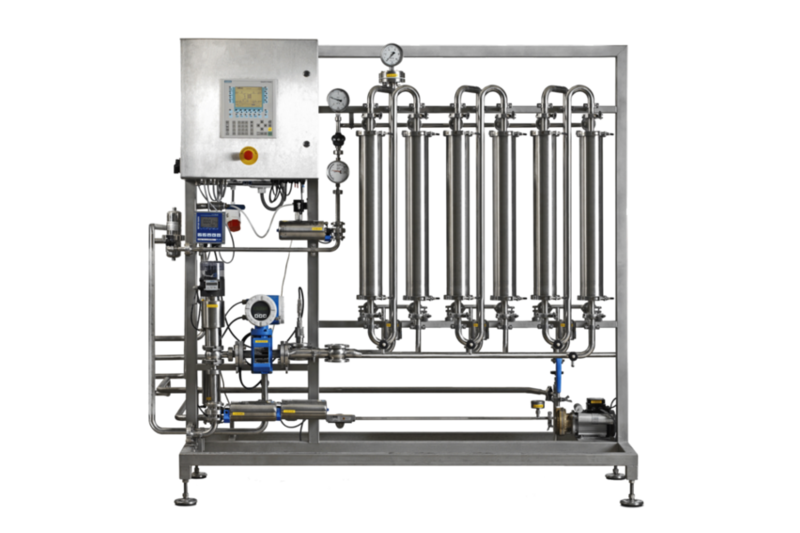 Automated and accurate blending and carbonation of beverages.